This material can be difficult to work with. Therefore it is advised that it be fabricated only with simple eased edges. 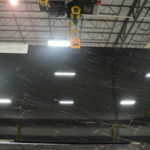 Fabricators will ofen need to resin-treat the exposed edges to match the surface of the material. Do not use resin-filled materials outside, as the resin will discolor over time. See the Applications Guide PDF for alternatives. 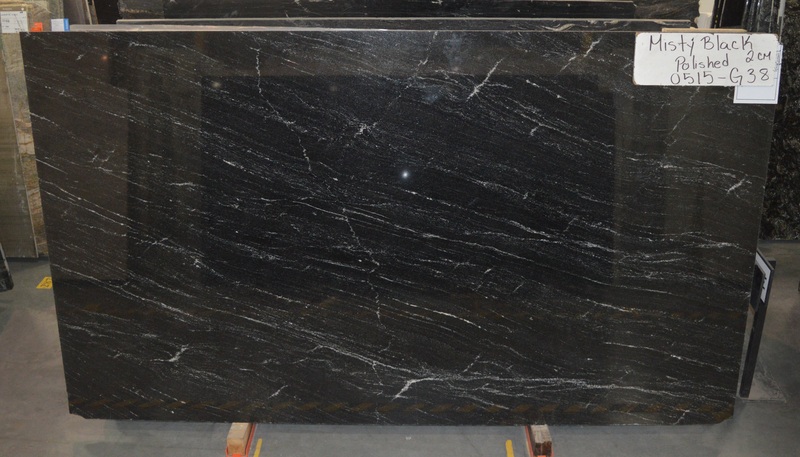 Digital image color may vary from actual slab coloration. Photos are examples only. Actual stock changes frequently. 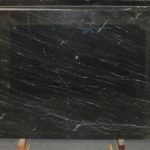 Please contact your Stone Source Sales Consultant to view photos of slabs currently in stock. 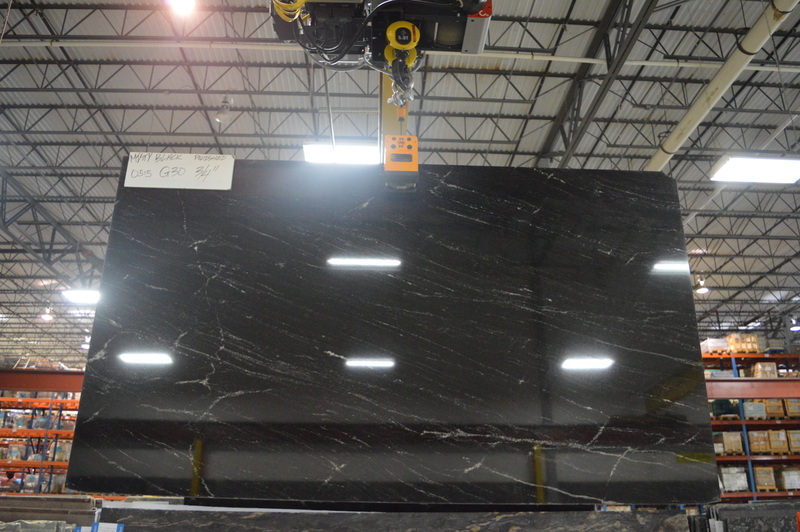 Each slab will have different characteristics. 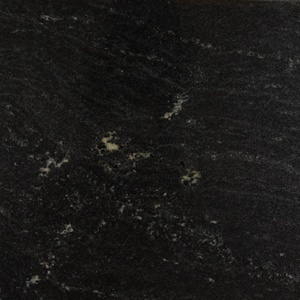 It is recommended that slabs be inspected prior to purchase.